This week’s Scrivener Saturday: Reading Your Work Out Loud…or at least having Scrivener do it for you! I’m not just a gamer. Or just a writer. I’m also a former programmer and educator, both of which have given me a unique perspective on writing programs such as Literature & Latte‘s Scrivener (which I honestly believe is one of the best software programs I own). Many times I find myself assuming that other writers who use Scrivener have figured out all the weird idiosyncrasies and awesome perks in the program. The other day, a writing buddy announced that no, she hadn’t heard of ________ feature in Scrivener. This, of course, got me thinking. While there are a ton of Scrivener tips and tutorials out there, some of them get rather lengthy and convoluted. My goal is that a few times a month, I’ll toss a short, tiny Scrivener tip at those of you who are also writers. Maybe in return you can toss a tip my way as well. 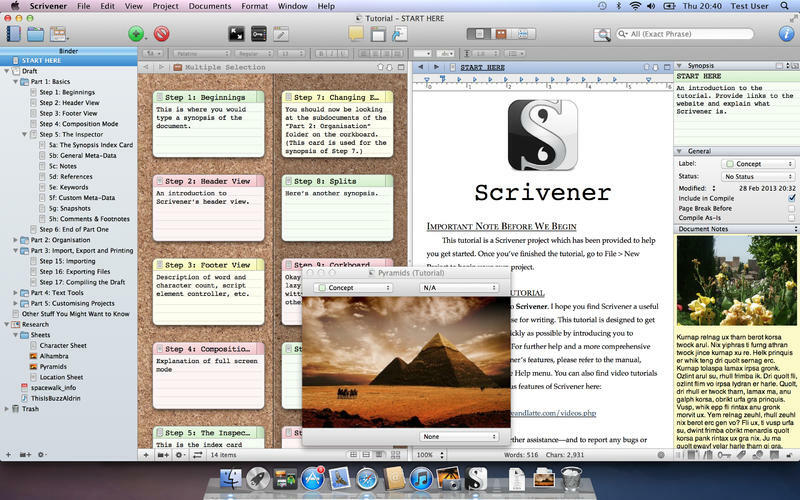 TIP #1: In the Mac version of Scrivener (coming soon to the Windows version), you can have your novel read aloud to you. Just go to EDIT–>SPEECH–>then click on START TALKING. What I love about this feature: When a robotic-like voice is reading your story to you, you will hear typos better than anything else. Even when I read aloud, my brain will fix mistakes. This way, I can’t help but hear when I’ve used a where instead of a were. Check out the whole series of posts here. Have you found a reliable way to sync a project across multiple devices? Last time I went digging on the forums, there were problems with all the standard sync software programs. @CJ Record Depends on how you are syncing them. I have Scrivener set up to, upon saving, save a backup copy to a drive on my mac that is designated for DropBox. DropBox syncs with no issues to that "drive". If I work on the backup file, I have to reimport it into Scrivener, but that's really easy. Haven't had trouble with that either. 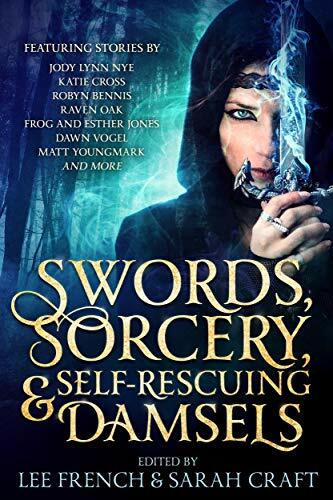 But I don't have Scrivener on multiple devices so syncing is less an issue for me. 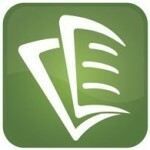 Once Scrivener comes out for the iPad, that may change. What were you thinking of in regards to syncing? Something like this or something else? @kaonevar I was thinking multiple devices - I have the big box at home, and a small tablet that I actually take places. @CJ Record I guess I'm confused because Scrivener doesn't exist on tablet yet. So syncing between the big box and a tablet isn't an issue using Scrivener. Are you talking about writing in something else on a tablet and importing/exporting between it and Scrivener? I do that all the time without issue between Evernote, DropBox, Word, & Scrivener on the PC, Mac, & tablet. @kaonevar It's an Asus Transformer - looks like a tablet, but is running full Windows 8.1 - with Scrivener on each box. And I know the devs are working on it; I was just curious if you had come across a hack. @CJ Record ah, I hadn't thought about using it that way. Hmmmm, I haven't yet other than importing/exporting. 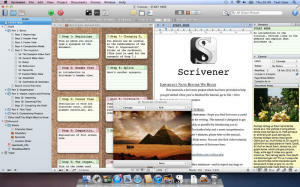 I haven't tried to imp/exp between Mac and PC Scrivener. I do know there are lots of bugs with that though. :/ I wish I knew a work-around.